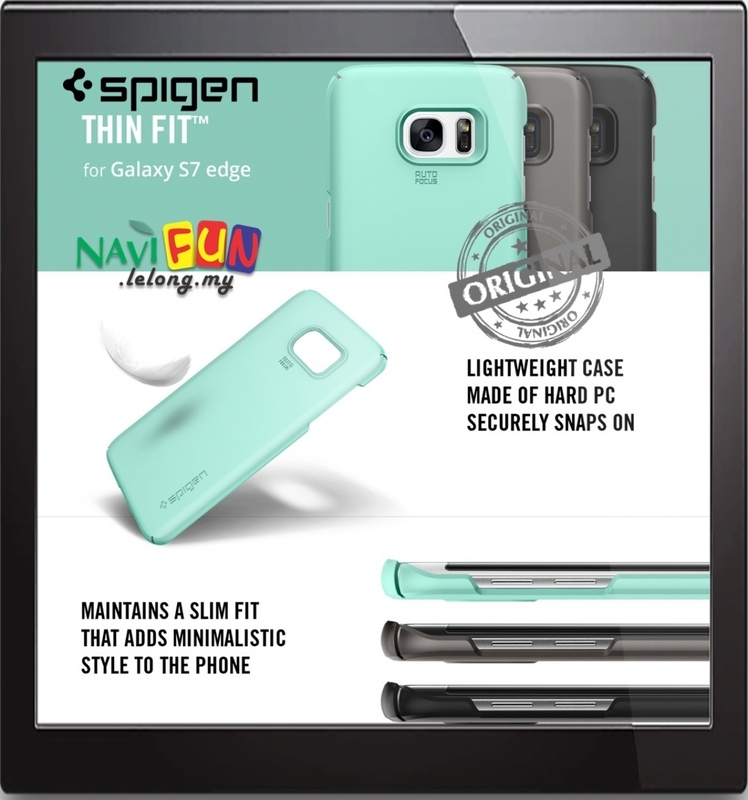 Spigen’s Thin Fit™ Case is built to feel weightless and natural for the Galaxy S7. Made with premium polycarbonate, its soft and matte coating creates a sleek and scratch free surface. Seal your phone in this contemporary designed case with a super slim build.